Mary Delli Quadri is a partner in Miller Thomson’s litigation group. Her practice primarily consists of commercial and insurance litigation, as well as class action defence work. Mary represents manufacturers and financial institutions in various product liability class actions. In addition, she is involved in D&O litigation and shareholder disputes. Mary has amassed considerable experience in commercial litigation and international arbitration. She has also successfully defended players in the aerospace industry in high stakes litigation. Mary is also regularly retained to defend insurance brokers, financial advisors and planners and other professionals before both Ontario and Quebec courts. She has also been retained as coverage and defence counsel by both domestic and foreign insurance carriers in large scale construction matters involving professionals such as architects and engineers. 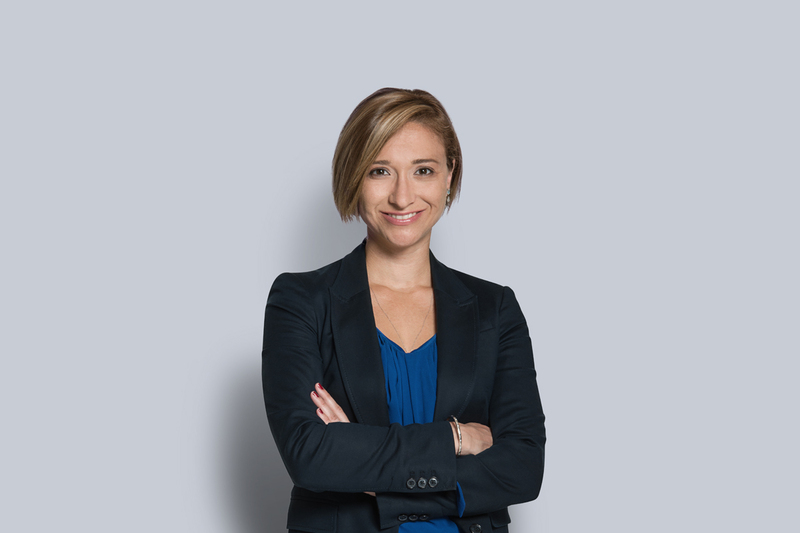 Mary is the current marketing liaison officer for the Mass Torts Specialty Litigation Group of the Defence Research Institute (DRI). She is also currently a course lecturer at the Faculties of Law of McGill University and the Université de Montréal. Mary is fluently bilingual in French and English, and also speaks Italian.